Whether you plan to use UV gel as a base for nail polish or you want to go the full UV-gel manicure route, Manigeek's video tutorial will show you everything you need to know. We don&apos;t use the term "best" lightly. It&apos;s such a subjective term – what&apos;s best for you might not be best for your bff, or what you think is best might be seen as not-even-close by someone else. But when it comes to Manigeek Karen&apos;s DIY UV gel manicure technique, we think this is absolutely the best way to apply UV gel at home, whether you plan to use it as a protective base for regular nail colour as she does, or go for a full UV-gel colour mani. That said, nothing works for everyone, although we&apos;re optimistic about this process. We also want to make clear that Manigeek is not a licensed nail technician. She&apos;s developed these techniques over years of her own applications and in close association with internationally-recognized nail-expert friends. Think of these tips as gospel when it comes to achieving a UV-gel mani that lasts without lifting or chipping in less than two weeks. Be as precise and perfectionistic as possible. Don&apos;t touch prepped nails with fingertips or hair or anything before you get your UV gel base down. Do not use UV gel in direct sunlight. Avoid getting the gel on sidewalls or cuticles. 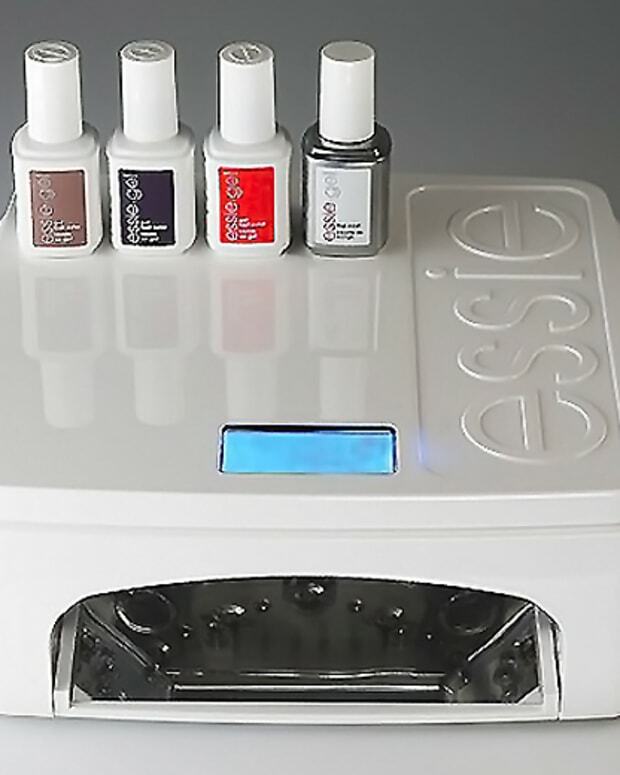 If you want to use UV gel as a base for nail polish, use 100% gel, such as Gelish, Red Carpet Manicure, Entity, Artistic Colour Gloss or OPI GelColor – their top coats are acetone-proof, so you can change the nail polish colour you put on top without wrecking the finish of the UV-gel. 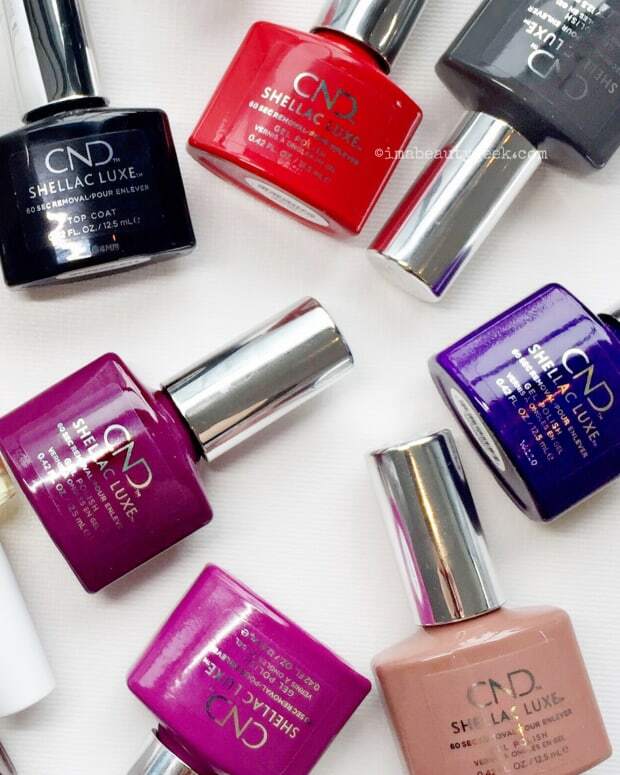 CND Shellac Original Top Coat and CND Shellac Xpress 5 Top Coat aren&apos;t gel; they&apos;re vulnerable to acetone, so we don&apos;t recommend them if you like to change your nail polish colour often. 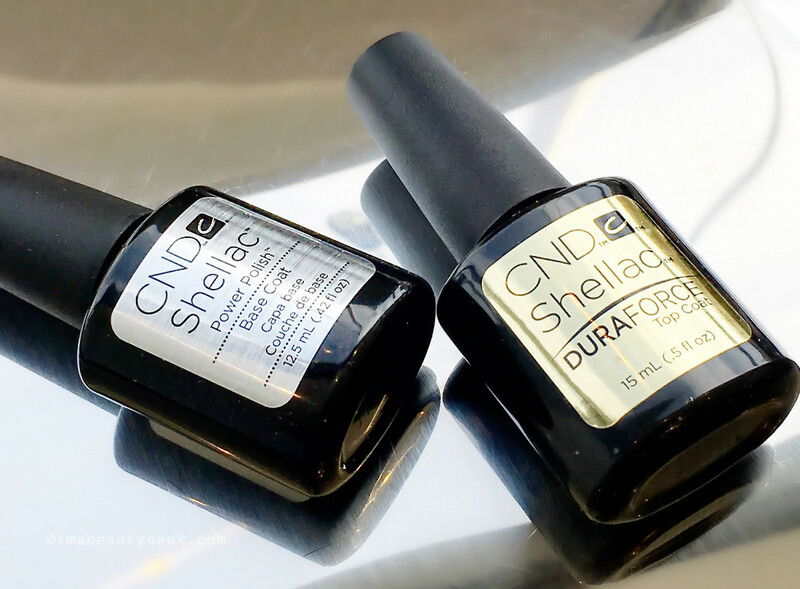 Use a CND UV lamp ($239.99 CAD at amazon.ca and $149 USD at amazon.com) if you go the CND Shellac Duraforce route. When you wear a UV-gel mani, you may find that your cuticles stay neat and tidy without any extra attention. Application aside, most folks are more worried about taking off UV gel themselves without damaging their nails. 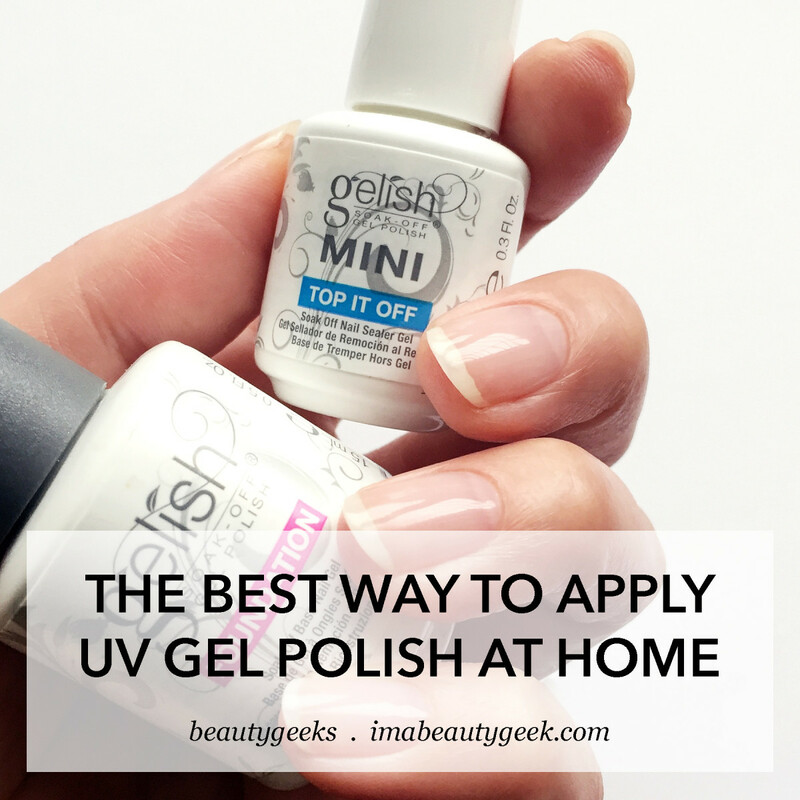 So here&apos;s our post on the Best Way to Remove UV Gel Polish at Home! And of course, if you have questions or comments or tips to share after you&apos;ve watched this application tutorial, please comment away!